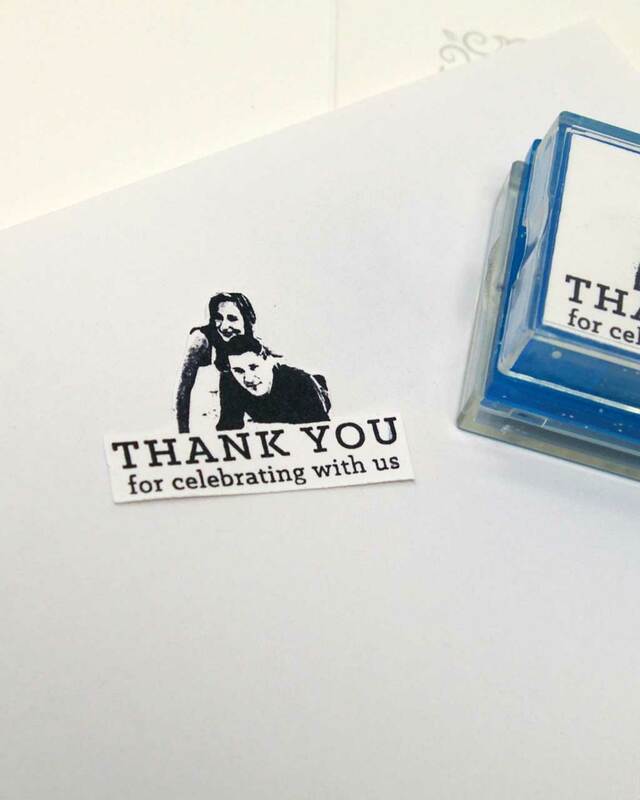 Wedding thank you rubber stamp, customized with your image. Stamp size is 1.58″ Tall x 1.18″ Wide. 1.18″ Wide x 1.58″ Tall. 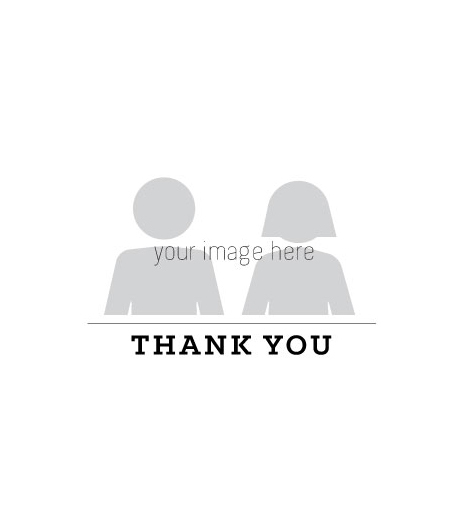 Custom thank you rubber stamp customized with your photo. Unique rubber stamp, great way to say thanks.